Kevin Pollak interviewing Felicia Day? Why am I just finding out about this??? 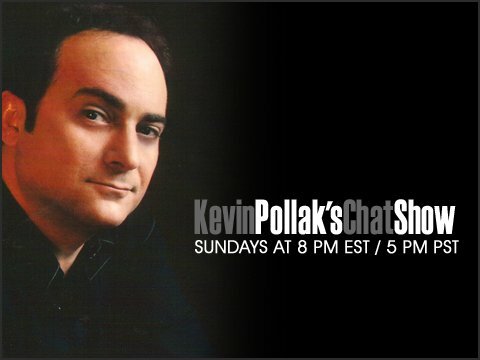 KEVIN POLLAK HAS A LONG FORM INTERVIEW SHOW??? I've always felt that he has been under used as an actor. I am extremely glad to find out about this and am looking forward to seeing more. And LOOK at some of the people he's lined up! Nathan Fillion, Seth Mcfarlane, Garfunkle and Oats, Adam Savage - this is like Nerdvana! If you enjoy good interviews and entertaining banter, you need to subscribe to his YouTube channel NOW! Home Posts tagged "Felicia Day"